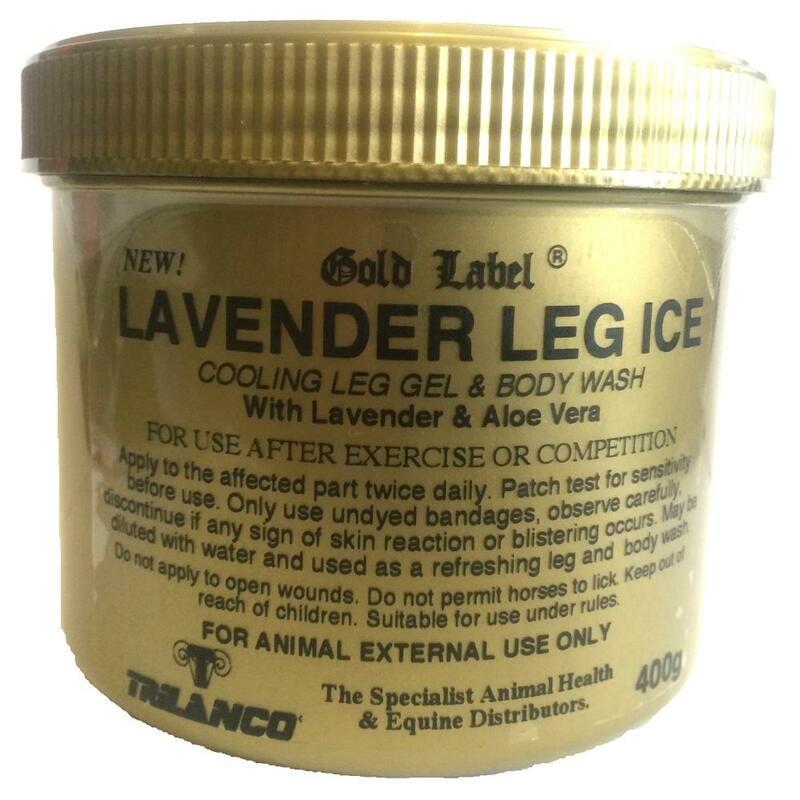 A cooling gel for competition horses. Use after racing, jumping or hard road work. Ideal application prior to travelling. Can also be diluted to use as a bodywash. Do not use dyed bandages to cover after application.